There’s no question that using a private jet is the most luxurious way to travel for business or pleasure, but is it better to own your own jet or simply charter one from a leading jet company? Our team at Monmouth Executive Airport in NJ takes a look. When you own a jet, that’s the jet you’ll use for all your travel needs. It sounds simple enough, but things can get tricky when it comes to space, as jets are very restrictive in terms of seating and load capacity. For example, when you own your own jet, you’re limited to the number of guests you can take with you and the quantity of luggage they can bring. If you’re chartering a jet, however, you simply tell the company what your needs are, and they supply the right size jet to make it happen. The costs of running, maintaining and storing a private jet – even a smaller one – are prohibitive. In fact, they’re so high that top companies with billion-dollar revenues are choosing to give up their jets and opt for more affordable leasing and private charter agreements. Even the rule of thumb that flying a certain number of hours per year justifies owning a jet doesn’t always work out. For example, if you want to use your jet to go on a 3-week holiday, that means your crew has to fly back on a commercial flight and your jet has to be stored, then your crew has to return later to do your return flight – you can see how expenses can add up rapidly. 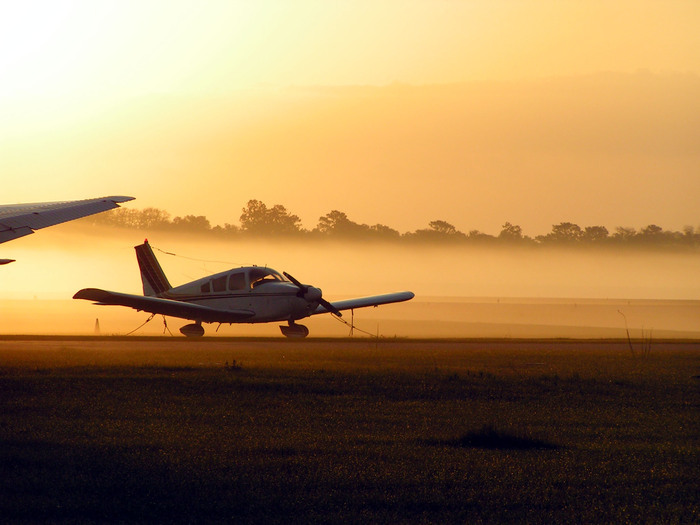 The USA alone has thousands of commercial and private airports that are open to private jets, making them one of the most convenient modes of transport that can get you as close to your destination as possible. When you charter a jet, the company will organize that wherever you are, they can have a jet on-site at a convenient location for you to use. When you own a jet, that jet will have to travel to wherever you are, or you’ll have to travel to it, which is not always convenient for you and can add considerable travel time to your itinerary. This is especially important when poor weather conditions arise, as this may not impact your ability to fly but can make it difficult to access the airport where your jet is stored. Previous PostPrivate Jet Travel – Get Ready for the Biggest Events of the Spring!Next PostCatch the World Poker Tour 2019 in Oklahoma this May!